Q: What are some brands for meat substitute and dairy substitute products? A: Meat substitutes are products that serve as either meat substitutes or meat alternatives for vegetarian and vegan diets. These meat substitutes can deliver very closely the same textures and flavors of real meat products, and often even similar nutritional values such as protein and calcium. Meat substitute products may be available for foods such as pork, chicken, ground beef, sausage, bacon, fish and so on. Dairy substitutes are essentially the same, except instead for dairy products. 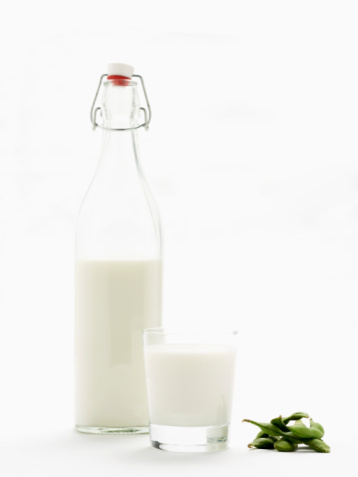 Dairy substitute products may be available for such foods as milks and cheeses. See below for a list of common meat and dairy substitute product brands that you may find in stores to supplement your vegetarian or vegan diet. 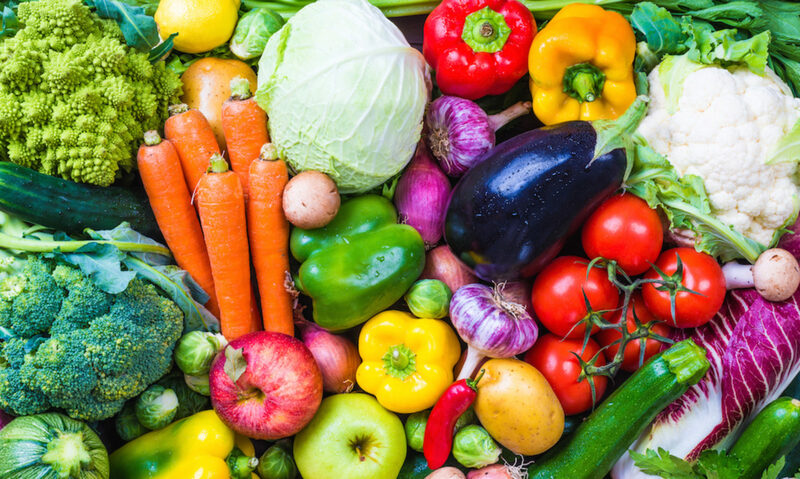 The brands available to you may vary by store and geographical location, but nearly everywhere people have picked up on the fact that the vegetarian population is growing, so finding meat substitute brands and dairy substitute brands for your dietary needs is becoming easier than ever! Vegans, be very careful when choosing match meats – not all of them are dairy-free and 100 percent vegan! Do you know of more meat and dairy substitute brands we haven’t listed here? Tell us in the comments!